Bariquins can now provide financial assistance for the lease/hire or hire/purchase of ‘Barry’, 'Benny' and their accessories, like clothing and storage boxes. The lease/hire and hire/purchase options can help spread the cost of obtaining a single or multiple mannequins. (AFL) who are authorised and regulated by the Financial Conduct Authority. They have pre-approved the Bariquin for credit which makes the process of applying for finance for Barry or Benny a simple and straightforward process. Although it may be quicker and easier to use AFL, organisations and individuals are free to use their regular finance provider. However, you will have to get your financier to approve Bariquins mannequins for credit purposes first. For those that may have missed it, here's a bit of info about Arkle themselves. 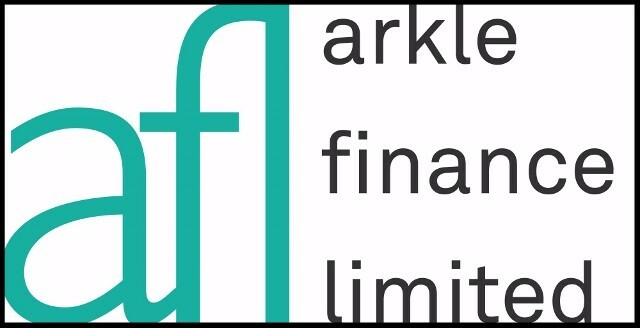 They are a funding company specialising in Asset Finance and Leasing. AFL were established in 1997 and are based in the UK, in Northamptonshire. They formed with the purpose of helping organisations large and small, as well as private individuals, to obtain the equipment & vehicles they require. They fund a diverse range of equipment, from coffee machines to wind turbines. And now, Bariquins! We must reiterate that Bariquins is not a credit broker and we only refer customers to AFL for the credit facilities. Bariquins simply take your details and find out your requirements, then pass those details to Arkle. They will then call you directly and handle all the explanations and paperwork that go with the finance provision. So, contact us now and find out how we can help you. We can be reached via the message form at the base of this page, via email at enquiries@bariquins.com or by calling us on 0161 464 6160.